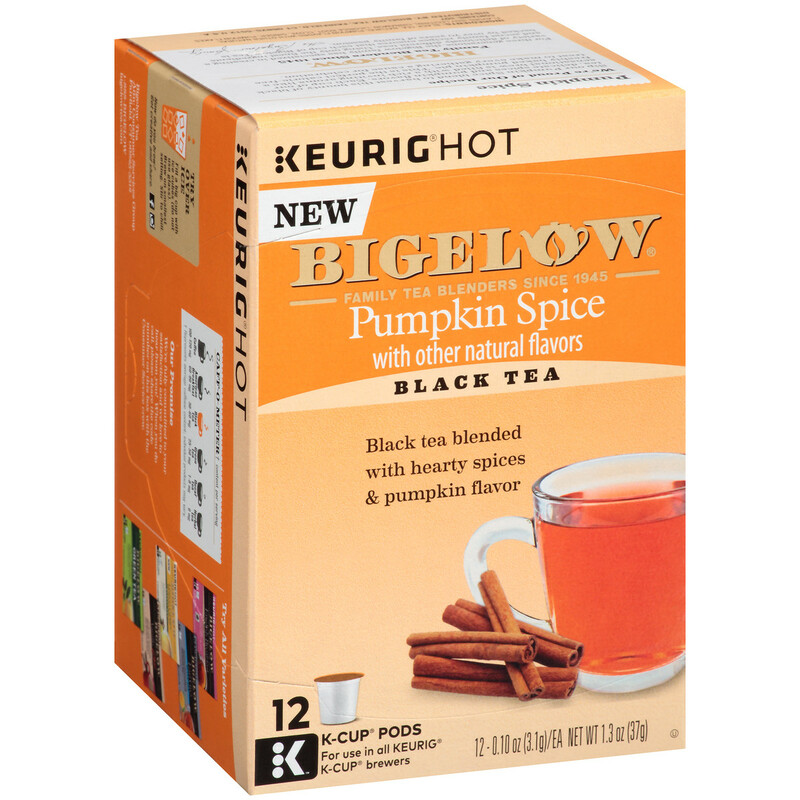 Sip our Pumpkin Spice blend to harvest this bounty of black tea, delicate spices and pumpkin flavors. Each cup of our sensational brew is filled with a rich inviting aroma like a freshly baked pumpkin pie. Follow Keurig manufacturers instructions to brew tea.